M.A.C. has to be the most popular make up brand in the world. They are iconic in every aspect and with age they’ve become one of the most coveted make up brand. 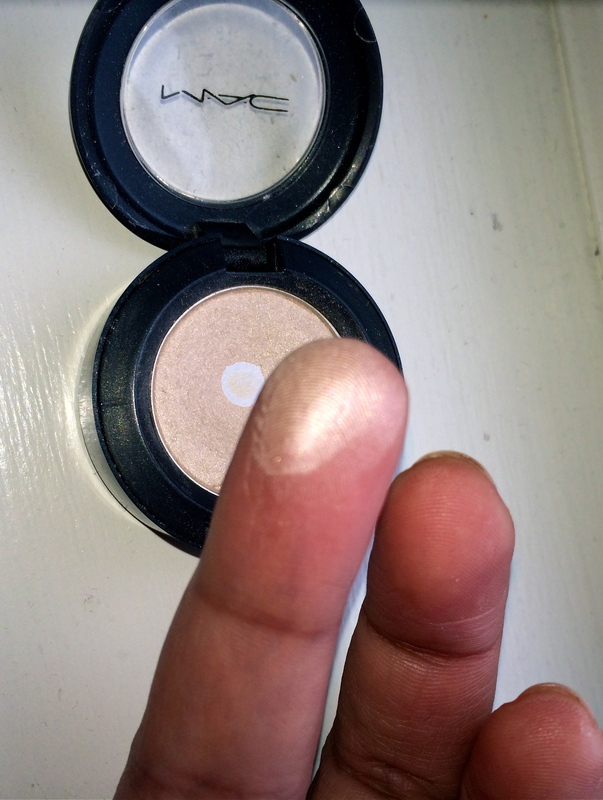 I still remember my first ever purchase and it was this very eye shadow (of course I’ve repurchased this a few times). 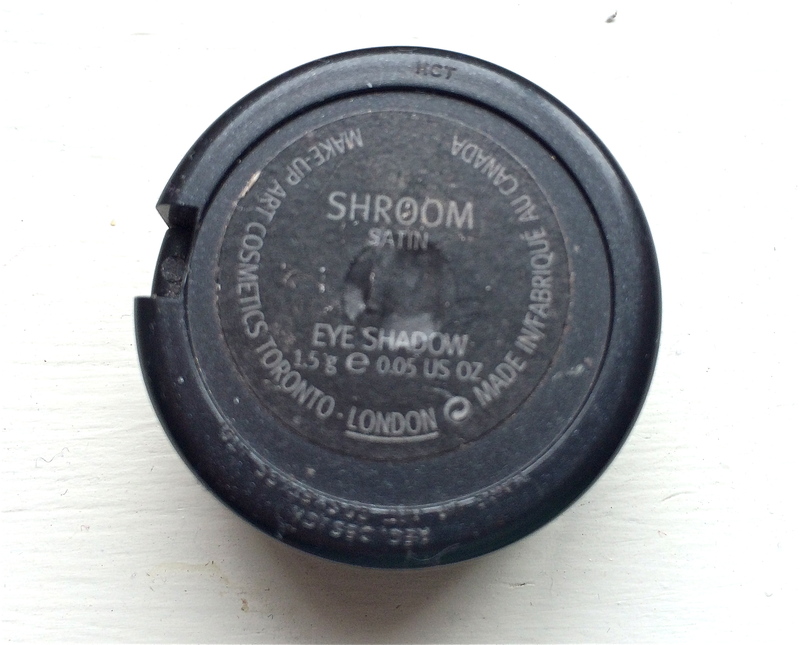 MAC eye shadows are usually hits or misses and Shroom has to be a hit. Shroom is described as a soft beige with shimmer. It is a satin finish. Shroom is pigmented and buttery soft to feel. 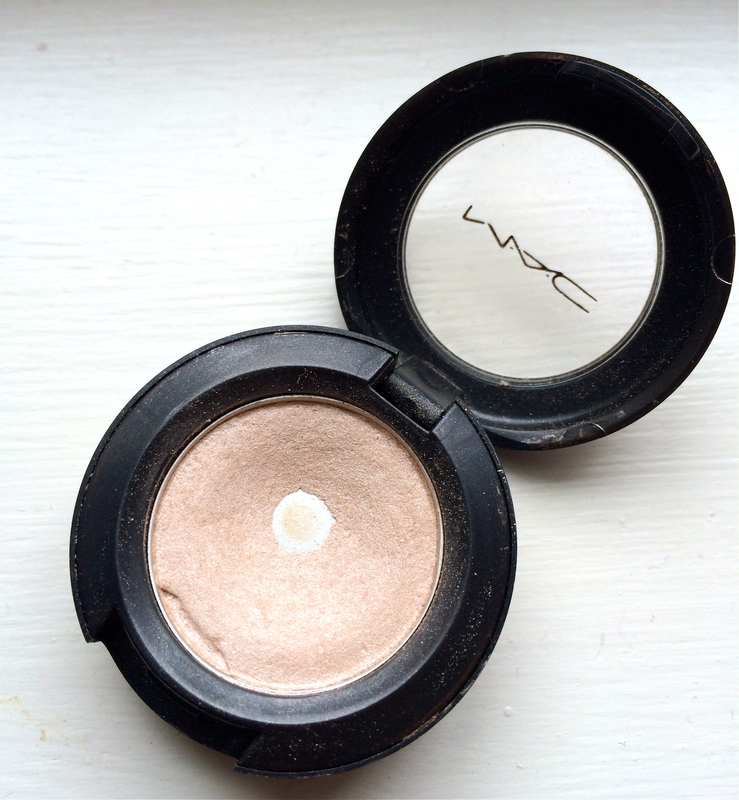 I use this to highlight my eyebrow bone, as a base, in the inner corners and sometimes at the cupid’s bow above my lips. I’ve also worn this on its own paired with an eyeliner. This is my favourite eye shadow ever. At $18 (CDN), it’s not that expensive for the quality of product you are receiving. 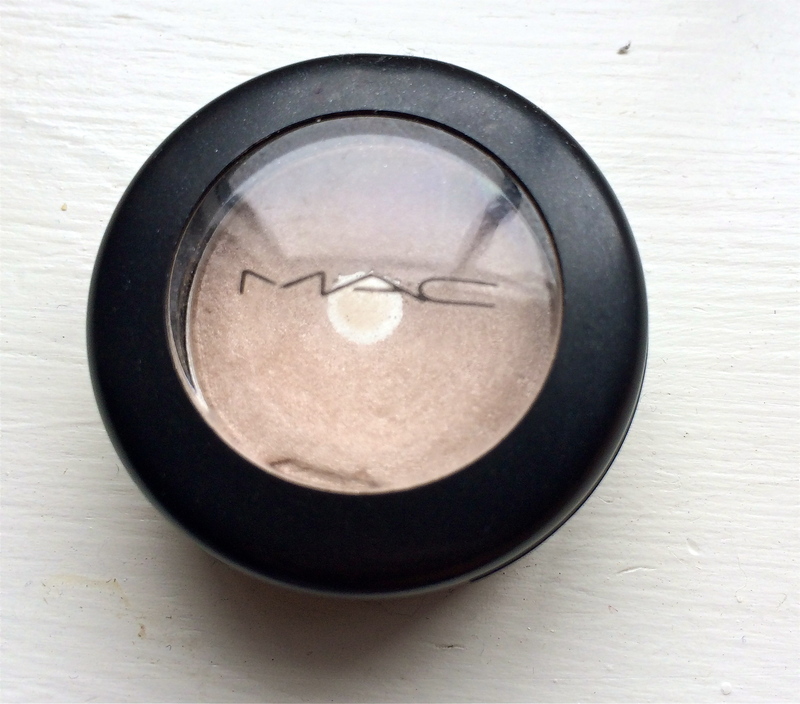 This is a staple in my makeup bag and I have to take it with me everywhere I travel. This product can be found at any M.A.C. stores or counters as specialty department stores.